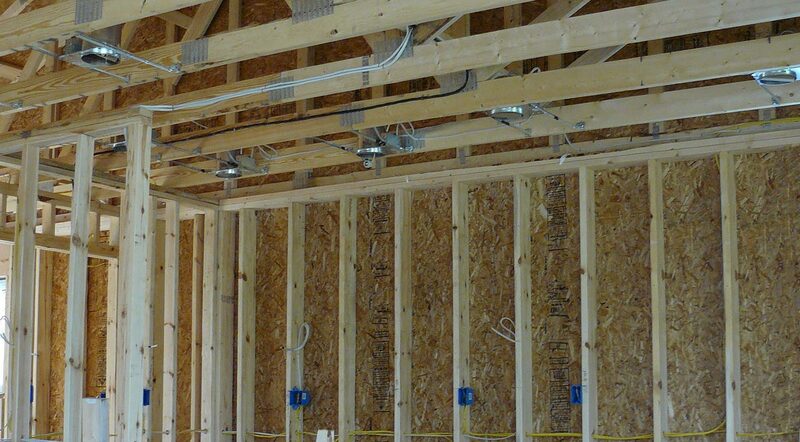 MJ Electrical provides commercial customers with the best quality workmanship. MJ Electrical is a leader in residential electrical services. MJ Electrical can resolve the most complex solar layouts. When you're having a new construction project done, you want to know that a high level of care has been taken with your project. Whether it's a home for your family, or a new commercial project, you need to know it was done right the first time. 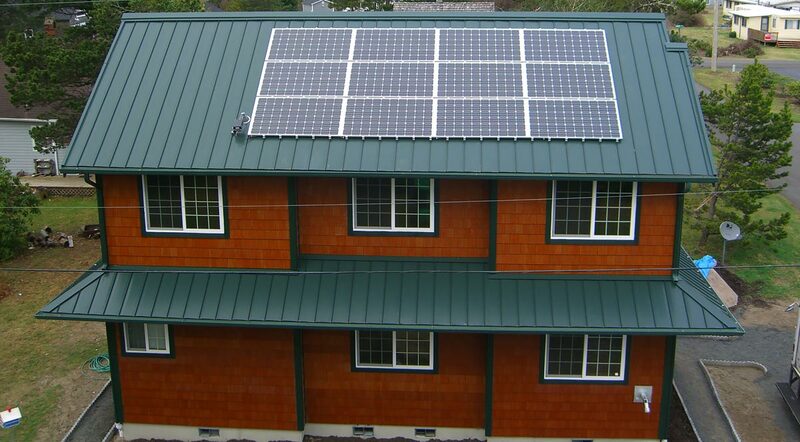 We provide electrical services for remodeling, servicing your home or business, and for that green touch, installing solar solutions to take advantage of that beautiful Northwest sun. At MJ Electrical, our goal is your total satisfaction. 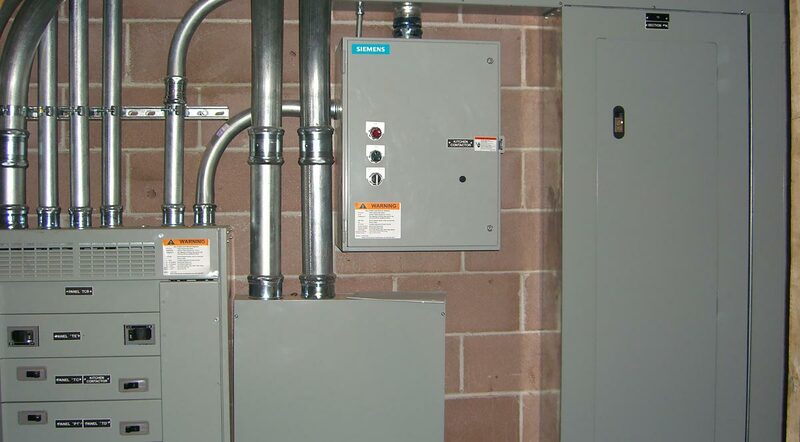 We are a full-service electrical contractor that offers a broad scope of services ranging from commercial new construction and remodel to residential service & repair and everything in between. There is no job too big or small. Our experience in working with residential construction has provided us with the knowledge and skills necessary to perform any sort of electrical work. We can provide your basic electrical work such as basic indoor lighting, new jacks for your telephone system, or new cable outlet, or things as complex as a complete rewiring of your home. We are also licensed to provide proper inspections to ensure that everything in your home is safe and up to code. We know with todays expanding electronics and the availability of high end media equipment, you may want to create that perfect man-cave, and that can require some skilled wiring to all the power and connection needs for those pieces. We can also provide for the safety of your home by providing outside lighting, set up security and fire alarm services, and even automate that outside lighting to give the appearance of someone being home when you're away! But sometimes what you need is bigger than just what you need for your home, when your need is for your business, rather than your home, we've got you covered there as well! Whether your business will work with a simple 100 amp system, or you're needing the full power of a 4,000 amp 3-phase system, we've got the training and technicians to meet that need! We can provide new outlets, circuits, and dedicated equipment lines for your most important pieces of industrial equipment. Need to make sure every corner of your building has data and voice cabling? We'll make sure there's access everywhere there needs to be. We know that your business is as unique as the services you provide, and that's why we'll help you get your custom lighting sorted out, while ensuring the safety of your staff by making sure you have a clear and visible parking lot, even on the stormiest of nights. We know that sometimes you aren't sure what you need, and that's all part of the process of designing a new building or planning a update to your existing space. We will take the time to get you an estimation of your companies needs, and make sure there's a complete understanding of the expected work required and give you up-front and comprehensive pricing for your construction. Whatever your project, you can rest assured that by working with the professionals at MJ Electrical, not only will you be receiving the finest of home town craftsmanship, but you'll be getting it at the most affordable prices on either side of the Columbia River! We are fully equipped and have all the skills and staff necessary to provide the best electrical contracting service you can ask for.